BWWB empowers its teams and serves other water utility companies through a results-driven “Training, Organizational Development, Safety & Risk-Management Department.” The effectiveness of our training awarded us #7 internationally in the Top 125 World Wide Training Program Rankings by Training Magazine. As part of the rankings, we compete against such multi-national corporations as Best Buy, Nationwide, Walmart, DISH Network, and Mastercard. The excellence of our training programs has been recognized by consistently placing us among the Top 125 training programs since 2013. BWWB’s training programs received a 2019 Training Top 125 Outstanding Training Initiative Award. Details of the program will be featured and published in the March/April 2019 issue of the Training Magazine. BWWB University is committed to creating and fostering an environment that facilitates and enhances the skills, training, and career development of employees. We provide developmental opportunities so that employees may maintain and develop their skills, adapt to changing workplace needs and fulfill their employment potential within their Organization. 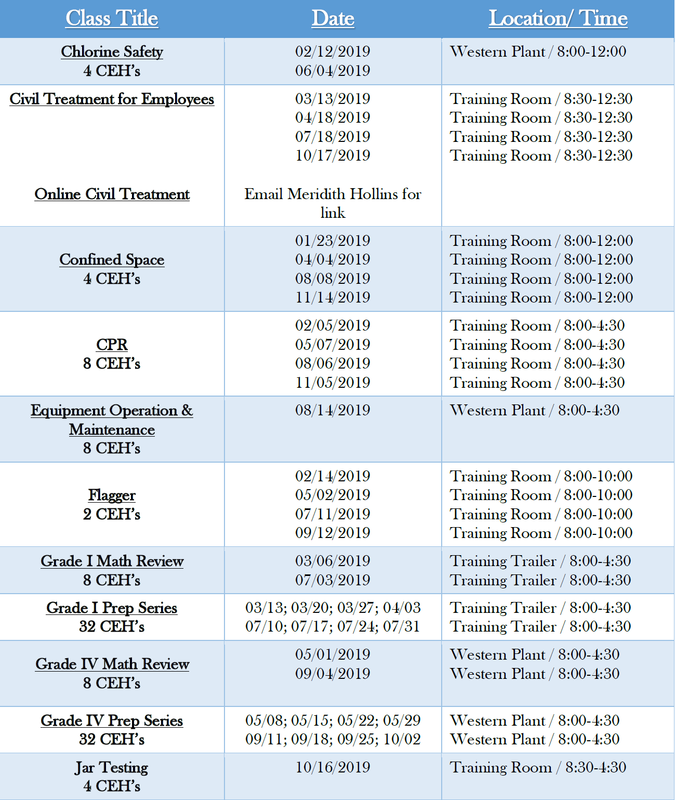 For more information on these courses, click the links to the left or the top of the page.